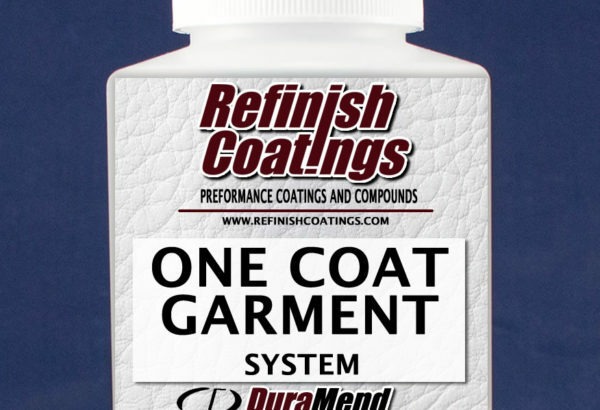 The garment system is a ready to use one coat system designed for the repair and restoration of Garment leathers and small leather goods (belts, handbags, wallets, etc.) Can be applied by spray or wipe. Excellent anti-crock resistance, no crosslinking required. System comes in two standard colors Black and Dark Brown. Other colors available – Call for details. 8 oz., Quart – 32 oz.